** Stand alone novel** Everyone knows the saying "money is the root of all evil" but not everyone believes it. Especially not Nacole, there had never been a such thing as bad money. With her rich husband who took care of her and her daughters every need Nacole didn't have a worry in the world. 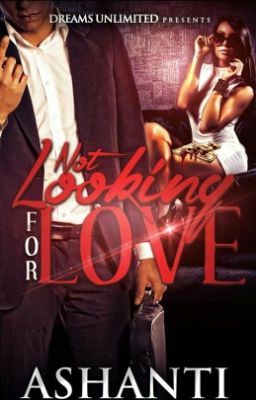 When Nacole gets caught into the lifestyle she swore to leave alone for the silver spoon and gated community she is shocked just how grimy and deadly the game has changed over the years. When Nacole finds herself trapped in a world where she is the pond she tries to play the hand she has been dealt. Follow the journey as Nacole's world gets flipped upside down and she struggles t stay afloat.